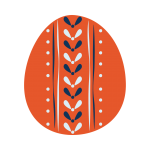 Easter Marketing Trends, Tips & Advice - Aitkens Media Ltd.
With Easter just around the corner, we want to share with you some of our marketing tips and ideas to help you create exciting conversations for your business’ social media networks. Chocolate and Easter eggs remain a firm favourite but new trends are emerging as ways to treat ourselves at this time of year. Here in the UK, our growing concerns around wellness and sustainability mean that we’re looking for guilt-free ways to indulge. A growing interest in sustainable practice and wellness is changing how people indulge over Easter. We’re seeing the emergence of eco eggs packaged in biodegradable paper shells and recyclable packaging, as well as vegan truffles up for grabs this year. Others are turning to self-care as an alternative form of indulgence. Last year, Lookfantastic’s pampering £65 Beauty Egg was a hit among beauty fans. This year the Easter Beauty Egg bundle already has an early waiting list. Think outside the Easter egg box by showing more options than just chocolate in your marketing campaigns. How about a carousel ad format where you can showcase a wider brand story and message through different images? For example, chocolate, eco packaging, plus an idea for guilt-free or healthier indulgence/pampering. 42% of the conversation around Easter happens before the day itself as people plan their shopping needs. Supporting seasonal and local produce is making Easter feasts more meaningful. 57% of people consider Easter to be a ‘proper’ holiday worth celebrating, so when it comes to shopping for their Easter meal, quality and local sourcing are high on the agenda. Growing interest in organic foods and independent shopping has seen a spike in appreciation for seasonal spring vegetables. People are showing a particular interesting in reducing food waste and supporting locally grown and sustainable food initiatives. The huge variety of regional produce really lends itself to insta-worthy posts. Hashtags such as #rhubarb and #artichoke boast almost 1 million tagged posts between them worldwide! Brands near you are offering Easter shoppers more and more ways to engage with them and giving followers the opportunity to demonstrate their support for the #shoplocal message. Start producing really great content to showcase gorgeous Easter ingredients, recipes and photos to share on your social media networks. Don’t forget that if you have a great local story to tell, you can geo-target ads to a certain audience where that message would resonate. 10x more photos and videos are posted during Easter compared to before and after. Experiences and time together are increasingly prioritised over gifting. Unlike other major holidays, the pressure to send gifts is a lot less during Easter. However, people are prepared to spend more on activities (£113 on average) as a way of sharing experiences together. And, it seems, there’s lots of us who are still big kids! Three in ten tried out a spot of trampolining in 2017 and ten pin bowling has become the third fastest growing leisure market in the UK, up by 28% between 2012-2017. The long Easter holiday means that more brands than ever are putting on events that families can enjoy as a shared experience. Days out, craft events, themed egg hunts and Easter events at petting zoos continued to attract crowds in 2018, with 25% of spending over Easter going on these types of events. Broadcasting directly from your event means that you can reach a wider audience and let them join in the fun and conversation by using the Instagram live feature. Merging real-world and digital seamlessly is easier than ever before. 68% of Easter conversation on Facebook in the UK last year was on mobile. Hot spots and green mini-breaks are becoming preferred Easter travel choices. As Easter marks the first Bank Holiday of the year (hurrah! ), it’s a welcome opportunity for people to get away and unwind. 15 million of us in the UK took a holiday or a short break over Easter in 2018 and almost half of the £1.1 billion spent over the weekend was on an Easter getaway! We all know about the unreliability of the UK weather, so it’s no wonder that destinations that offer sunnier, relaxing breaks over the Easter holiday have grown in popularity. In 2018, Dubai was the most booked destination over Easter. Dubai grew in popularity between 2017-18 by 49%, with Malaga (40%) and Alicante (42%) hot on its heels. But Brits are an adventurous bunch and colder, more adventurous, getaways have also gained in popularity, with Scandinavian breaks booming since 2016. Hotels and retreats can showcase their unique or new look sustainable offerings in a more immersive way by using the power of 360° videos and boosting the content as ads to maximise reach and amplification. take a minute to sign up to our free newsletter. 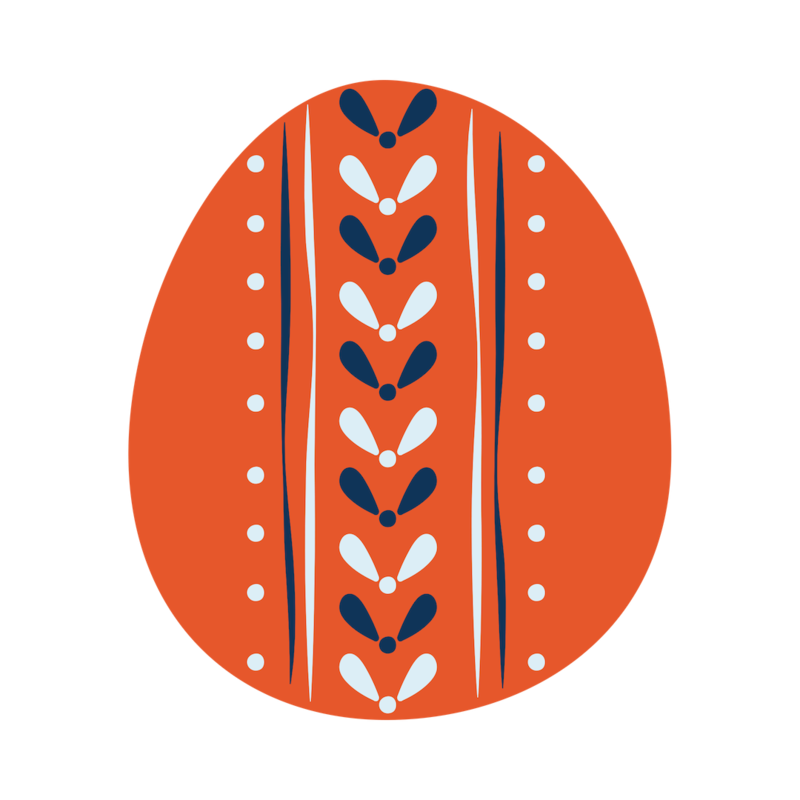 Whatever you do with your family and/or your business, we wish you all a very happy Easter.